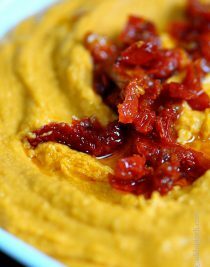 Sun Dried Tomato Hummus makes a delectable hummus recipe to make as an appetizer when entertaining. Hummus is so simple to make, even up to a few days before serving, and is always a crowd-pleaser. Making it perfect for every thing from packing in lunch boxes, after school snacks, picnics, tailgating, to showers. Healthy, delicious, and full of flavor. You can serve it with pita bread, pita chips, or an array of cut up vegetables. Heavens, you can also use it as a sandwich spread if you like. And you’ll want to, believe me. This stuff is to die for! So, let me show you how I make it. My sun dried tomato hummus begins with just a few simple ingredients, lemon juice, tahini, olive oil, garlic, cumin, salt, chickpeas, and of course, good sun dried tomatoes. 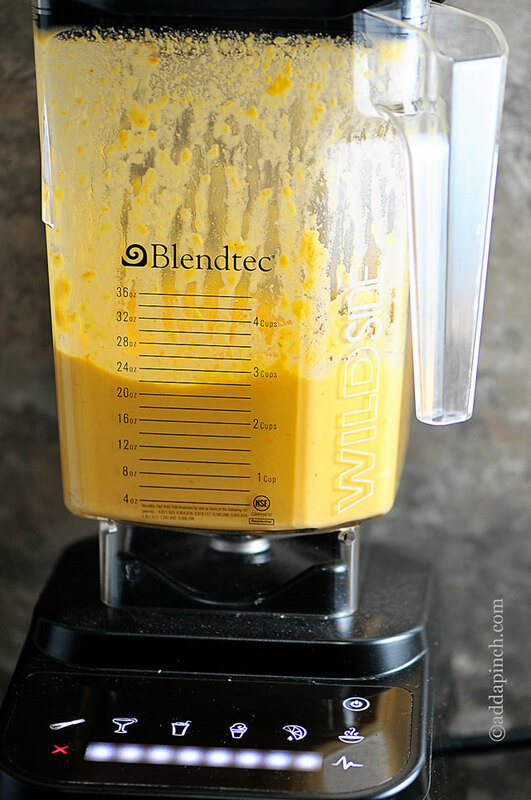 You’ll want to use a good blender, like this Blendtec, or food processor to make the smoothest and creamiest hummus recipe. You’ll want to add your ingredients in a certain order to also get the creamiest hummus. The order I follow is listed in the instructions portion of the recipe below. And once it is finished, just top it with additional sun dried tomatoes and a bit of the oil from the tomatoes for the perfect ending touch. 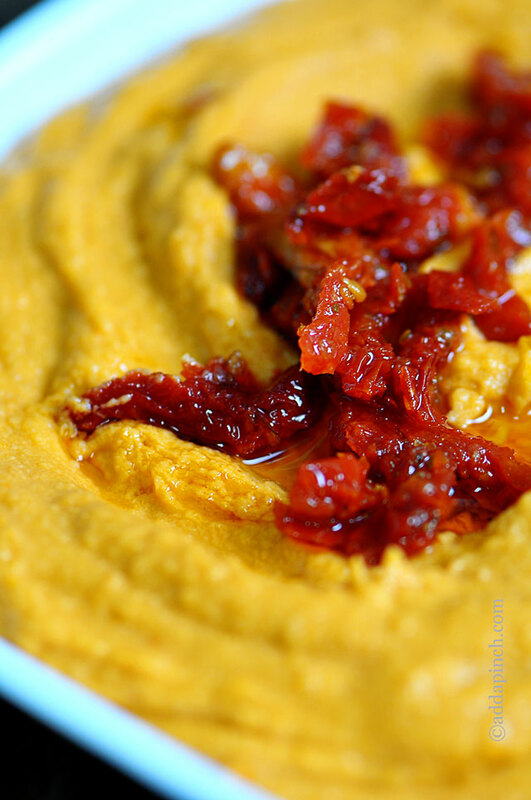 I hope you love it, here’s my Sun Dried Tomato Hummus Recipe. Sun Dried Tomato Hummus makes a wonderful addition to any get together or as a sandwich spread or snack. 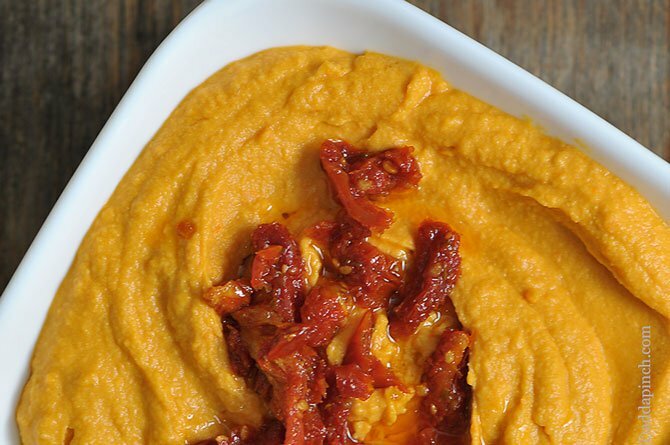 Get this simple, family favorite hummus recipe. 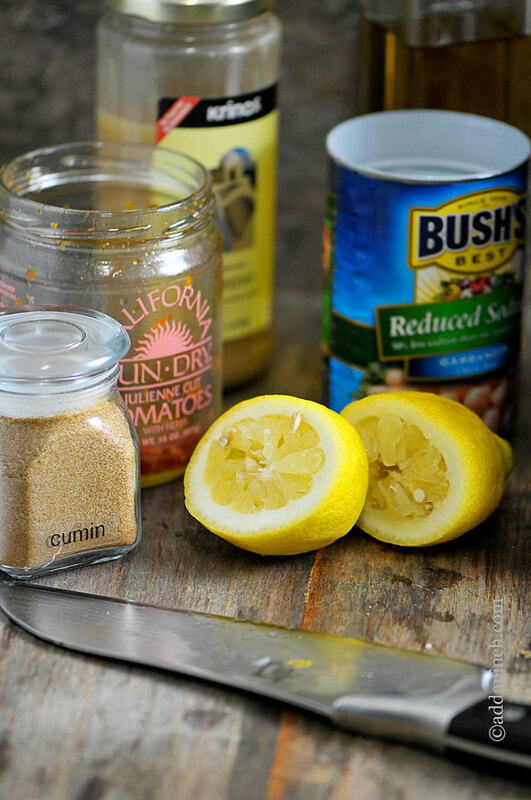 Add lemon juice, tahini and olive oil to the container of a blender or food processor. Blend until smooth, about 40 seconds. Scrape down sides and add sundried tomatoes, garlic, cumin, salt, and 3/4 of the can of chickpeas. Blend until smooth, about 1 minute. Scrape down sides and blend again for another minute until even smoother. Add remaining chickpeas and blend for about 20 seconds or until the hummus has reached the creaminess you desire. Pour into a serving bowl and drizzle with additional olive oil and top with more sundried tomatoes. 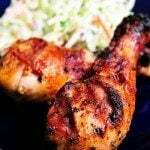 Keep in an airtight container for up to one week in the refrigerator. the sundried tomatoes make it perfect!! Roasted tomato is my FAV flavor….perfect for a baby shower! 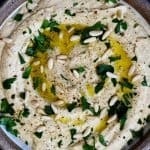 I adore hummus, and this version is totally calling out to me!! 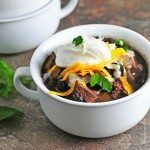 I really love this recipe. Hummus is so healthy and it really does taste good and fill out up. 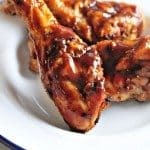 This is an easy and delicious spread. I put it on my husband’s sandwich for lunch, and he gave it the thumbs up. Thanks! Flavor was really good, but this didn’t work in my standard KitchenAid blender. Not enough to really get the ingredients moving so I had to transfer to my food processor. Had to add some water and more oil to get the texture right. This one is a winner; mine is more the color of my roasted red pepper hummus, don’t know why yours looks more yellow. Also made Kalamata olive hummus. Had never tried sun dried tomatoes before, got a jar just like yours. I only measure the salt, cumin, olive oil, and cayenne pepper, scant 1/8 tsp, and the olives last time. Of course the garbanzo beans are a 15 oz can. I guess everything else since my first batch, it still takes me longer than most recipes say, but so far everything a huge success, made in my food processor. The tahini doesn’t have to be measured perfectly nor does the lemon juice, can even use lime Near the end I’m adding more bean liquid and then water than I would have expected plus it’s more firm after being chilled. This one I used a little more garlic, a tiny bit more cumin, and everything else pretty much the same as yours. I usually chill overnight but this one I am eating right away. I topped with a little more olive oil and smoked paprika and skipped the julienne tomatoes which do look very pretty for something special. Thank you for the recipe.